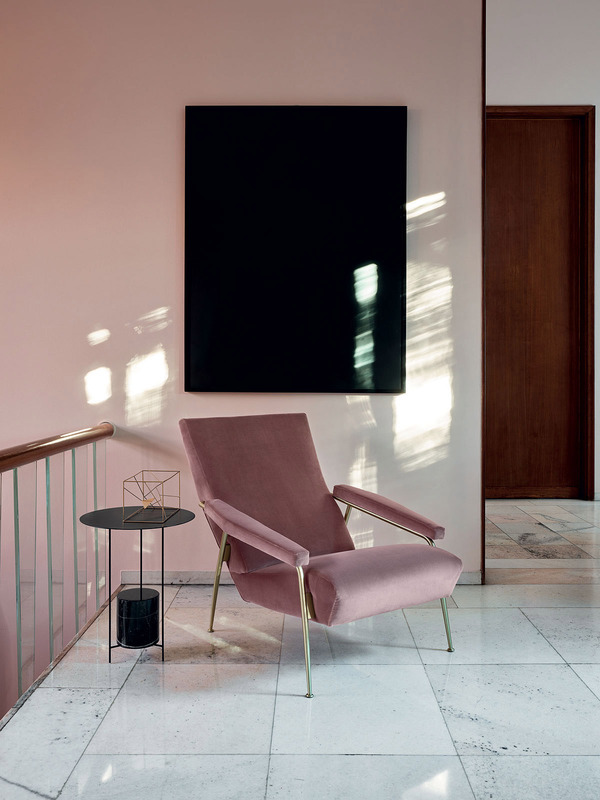 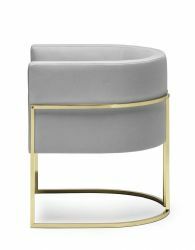 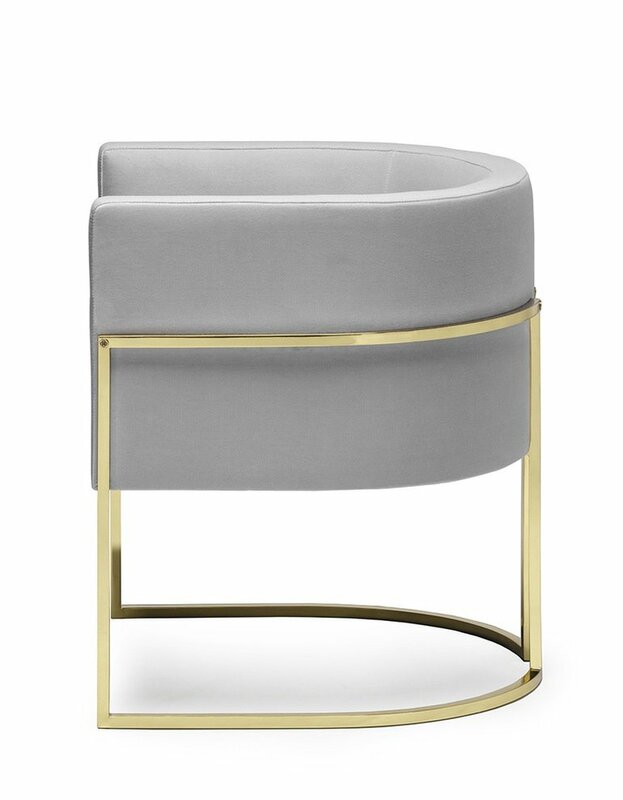 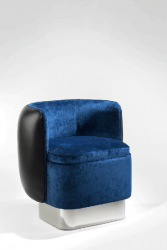 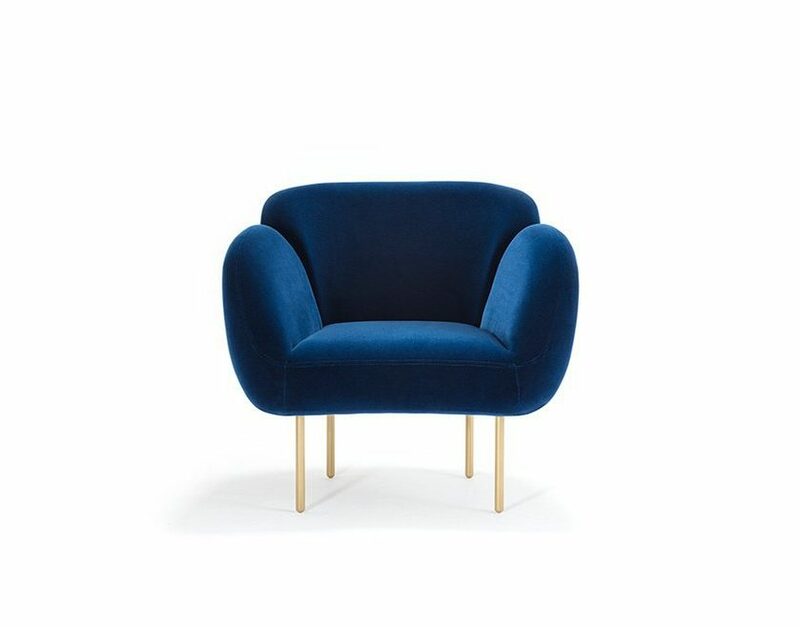 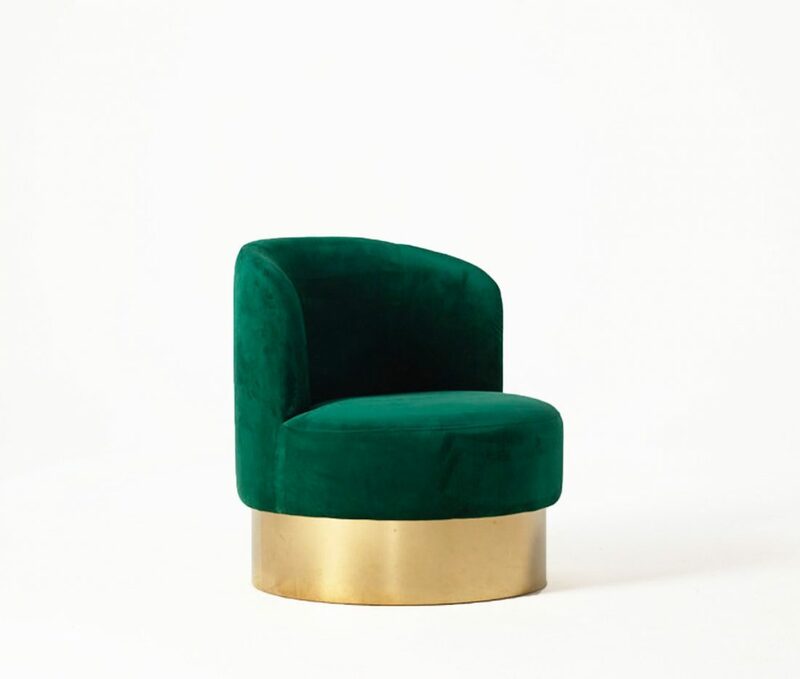 Velvet armchair – the power of timelessness. 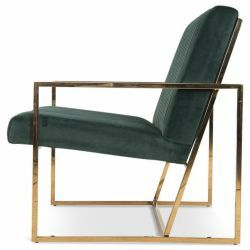 As we know, trends and season changes, including those for interiors too. 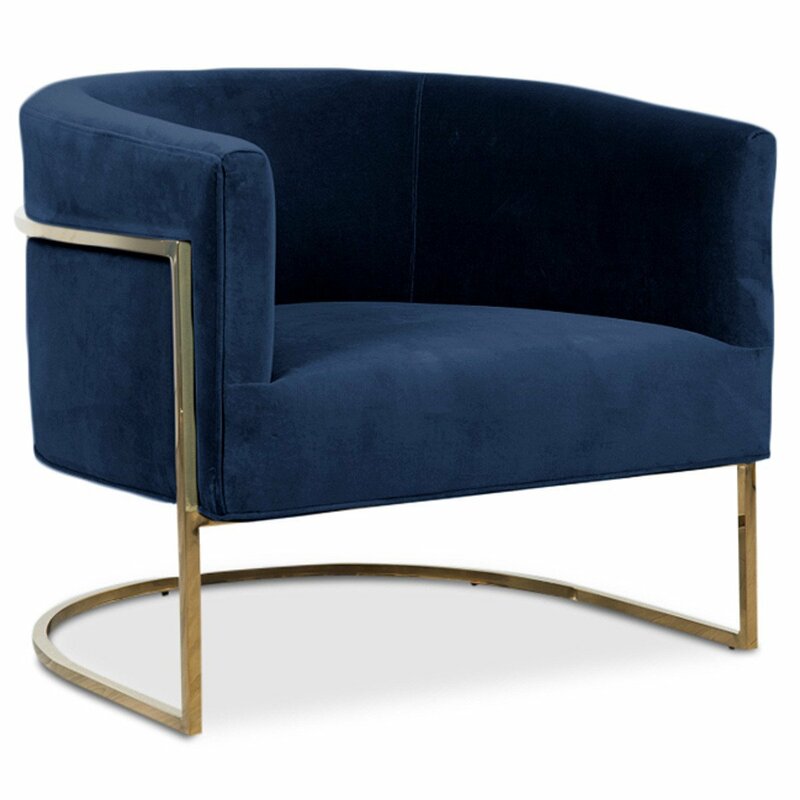 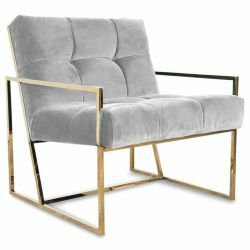 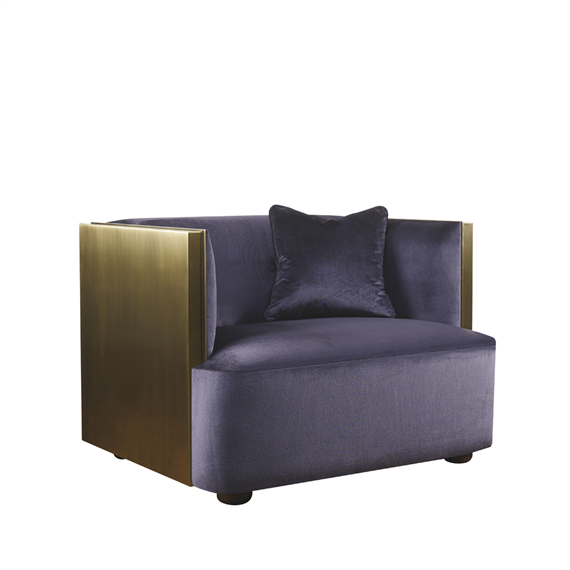 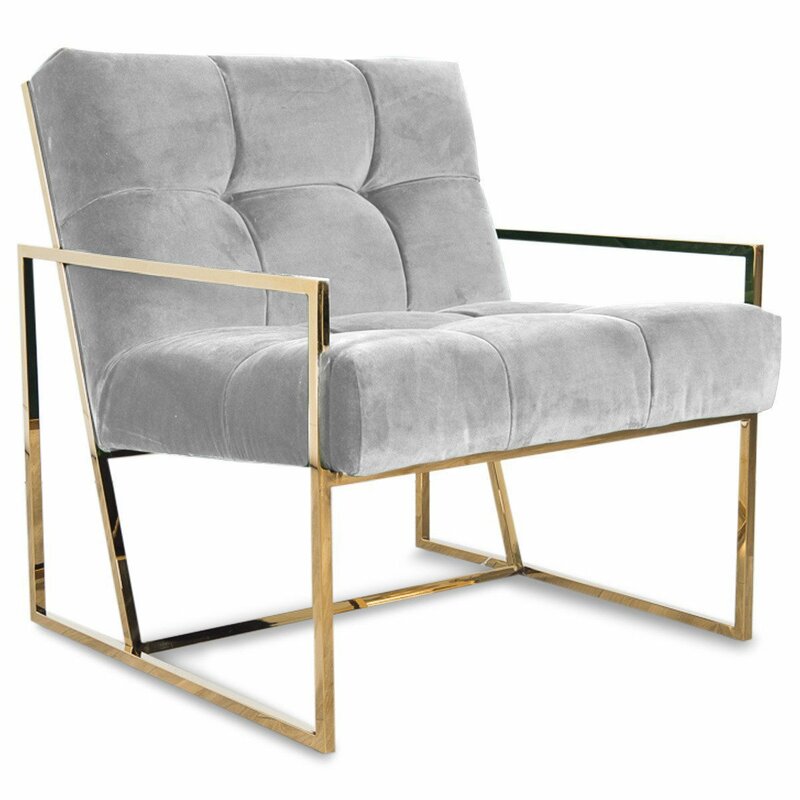 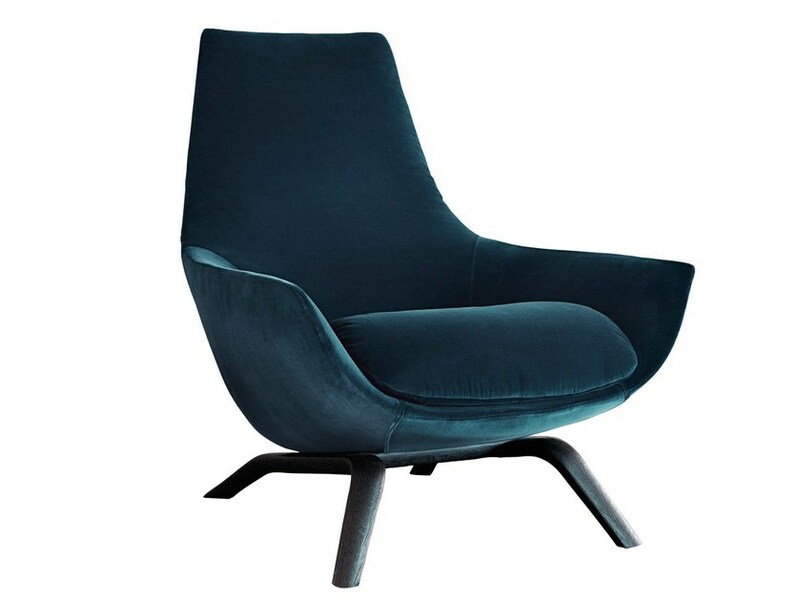 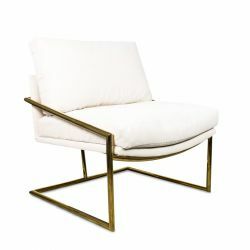 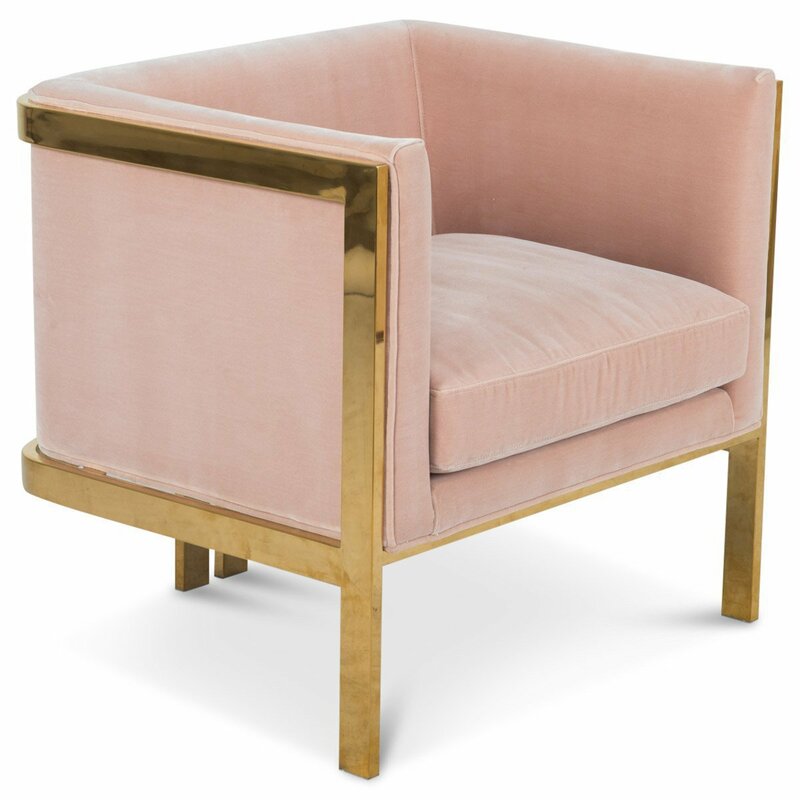 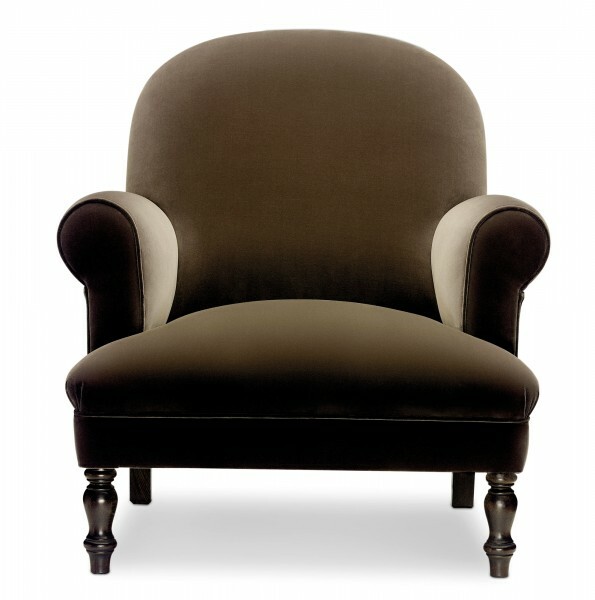 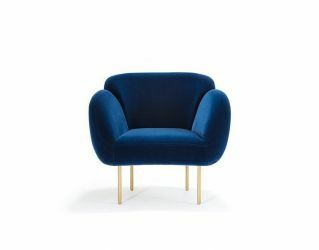 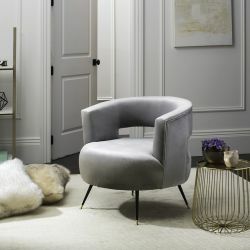 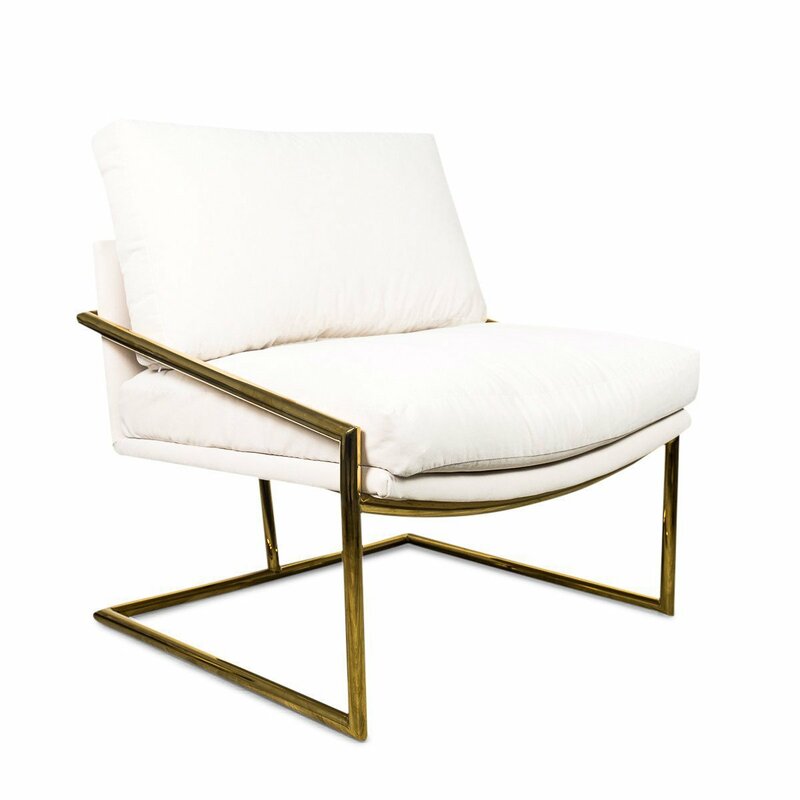 One of the top trends in interior design lately is velvet armchair. In every color – pastel colors or deep colors. 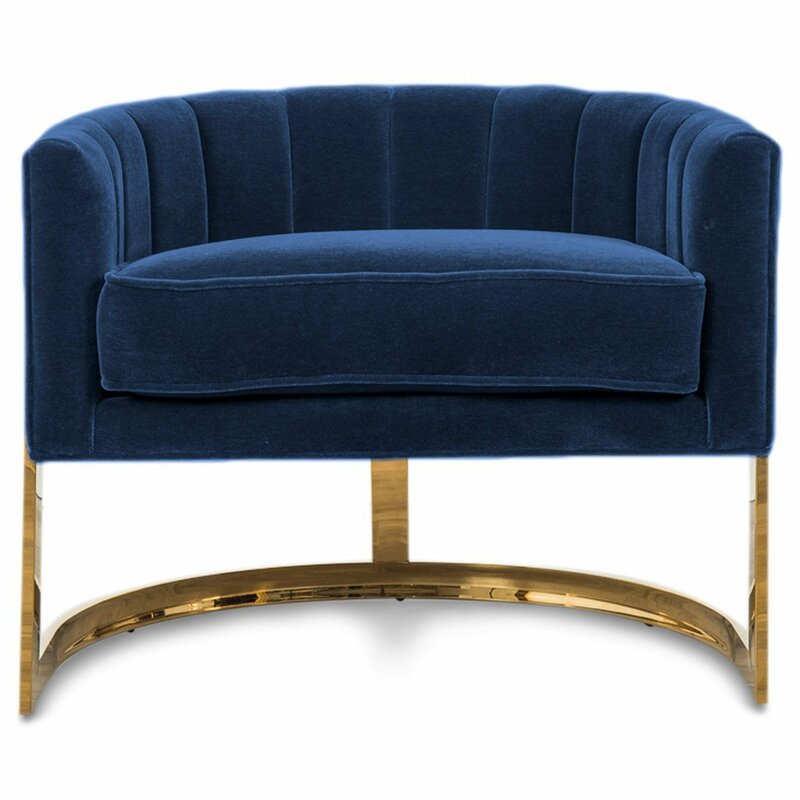 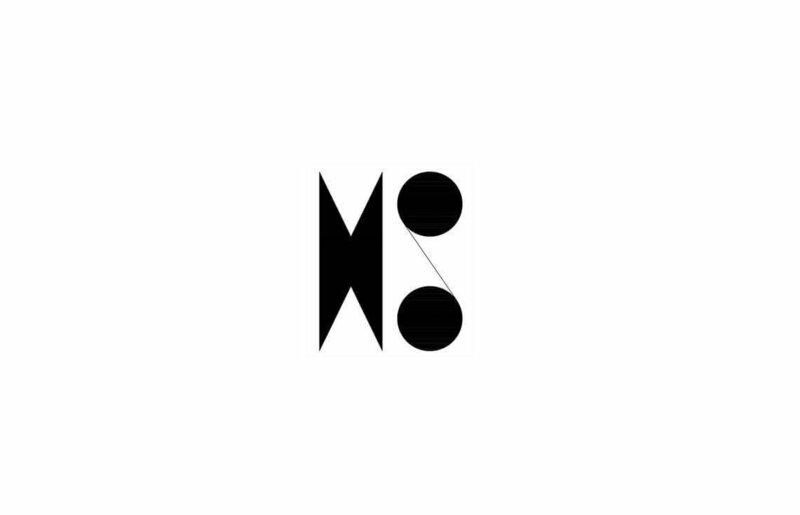 Are you looking for furniture that always will be on top? 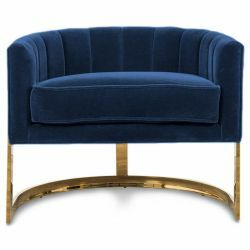 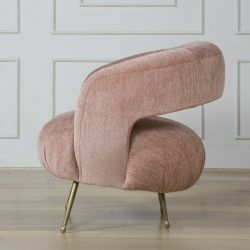 If yes, velvet armchair is right for you. 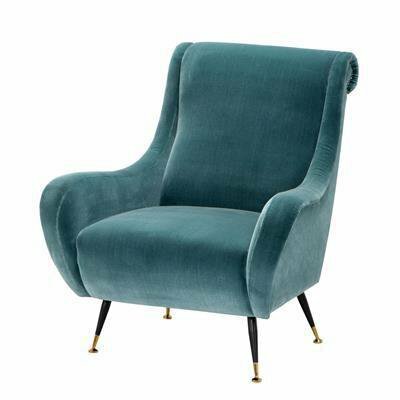 The velvet material is immortal, always fashionable, always looks elegant, luxurious and cozy. Velvet armchair gives originality to interior. 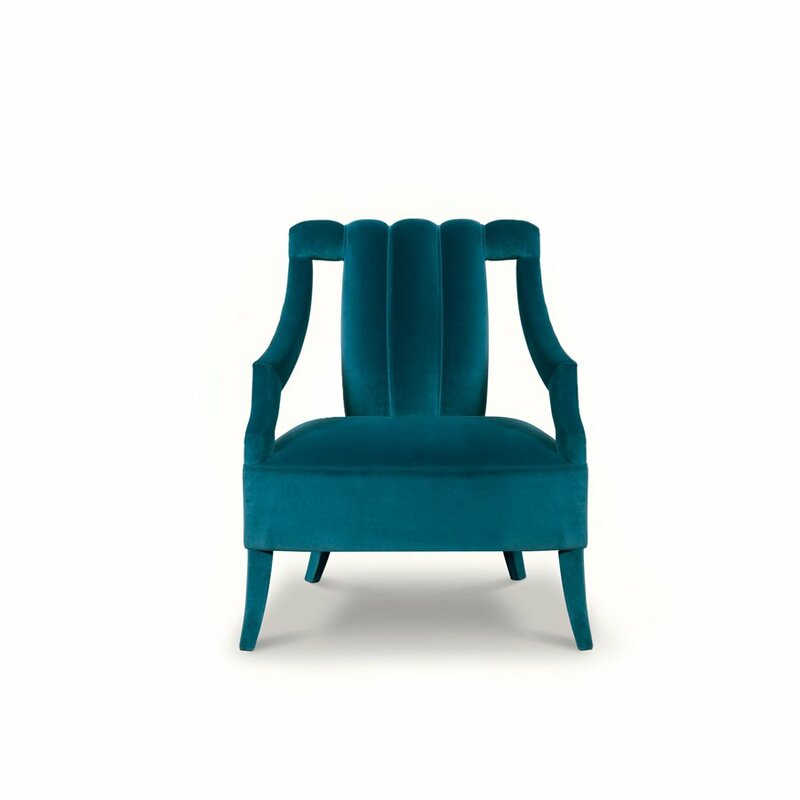 No matter if you chose a vintage or modern model, armchairs will work in any interior. They are timeless. Enjoy gallery prepared by TBOD and find your favorite inspiration.